dr strangedrive redux: should you swap on an SSD? 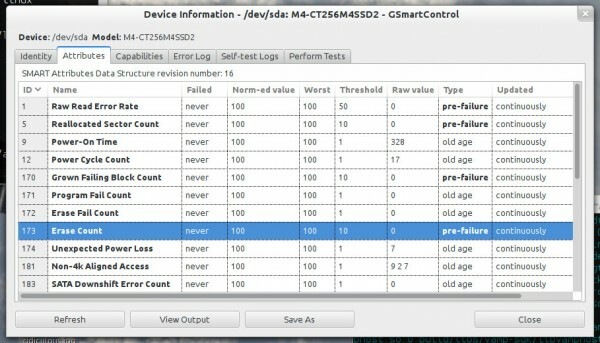 @pneuman42 Incidentally something you didn’t mention in your blog post was a swap partition… I assume you don’t have one? Indeed, I don’t run a swap partition in my desktop PC — RAM is cheap, so I have 12GB of it, and if you’re debating the cost of an SSD, you can probably afford 8-12GB of RAM, too. Let’s play devil’s advocate, though, and say that you can’t upgrade your RAM for whatever reason. Conventional wisdom says that swapping on an SSD is a sure-fire way to send it to an early grave, but is that really the case? Individual flash cells do have a finite limit on the number of times they can be erased, so it makes sense that if one part of your SSD (say, your swap partition) sees a lot more writes than other areas that it would wear out more quickly. That doesn’t actually happen on a modern SSD, though — they use wear leveling to spread writes as evenly as possible across all available flash. Even if you overwrite a single disk block repeatedly, the SSD’s controller will keep moving that block to different flash cells, transparently remapping things to hide the details from the OS. Swapping on an SSD, then, should cause no more stress than any other write activity, so it should be perfectly safe, as long as those extra writes don’t push the SSD beyond what it can handle. This calls for another test! As in my last post, I observed my write traffic across a typical work day, but with one difference: I removed 8GB of RAM (by rebooting and adding “mem=5G” to my kernel command line, which left me with just over 4GB of RAM once various bits of hardware address space had been accounted for) and replaced it with a swap partition. The write activity was much more spiky — there are several times when substantial amounts of data are written to swap — and it’s higher on average, too, but it’s clear from the graph that there’s still nothing to worry about. Across the day, about 2.7GB of data was written to swap, and the total data written was 13GB, well below the 5-year lifespan threshold of 40GB/day that I established in my last post. In fact, if you’re stuck with a PC with limited RAM, I’d heartily recommend swapping on an SSD! It’s so fast that you never really notice that you’re swapping, especially without the sound of a busy hard drive to remind you. In fact, I barely noticed that two-thirds of my RAM was missing. With some tuning, you may in fact find yourself using less swap on an SSD than you would on a hard drive. If you’ve been using Linux for a while, you’re probably learned (perhaps after making a semi-panicked “what’s using all my RAM?” post on a Linux forum) that Linux will use all of your free RAM as disk cache to improve performance. However, Linux goes further than that: it’ll sometimes push application data from RAM to swap just to grow its disk cache. If this seems odd, consider a scenario where you have some apps running in the background that you’re not using at the moment. Doesn’t it make sense to page out those apps and free some RAM for disk caching to improve the performance of the apps you are using? On a hard drive, it certainly does, but random reads on an SSD are so fast that the benefits of that extra disk cache probably aren’t worth the cost of swapping. Of course, these values are just guides — if you find other values that work better for you, go with those instead. 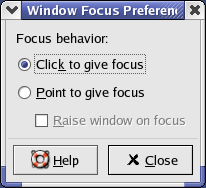 Don’t be afraid to leave these at their default values, either; Linux has a multitude of tunable paramaters, and just because you can tune something doesn’t mean you should, especially if you’re unsure what effect different values might have. After two weeks, I’m yet to go through a single full erase cycle on my drive. That’s reassuring! It’s worth mentioning, too, that this 72TB estimate of the M4’s lifetime seems to be somewhat conservative. Its flash cells can handle about 3000 erase cycles before failing, so if you overwrote all 256GB of flash 3000 times, you’d get not 72TB of writes, but 750TB. The factor-of-ten disparity between these two figures is due to a phenomenon called write amplification, where the shuffling of data performed by wear leveling and garbage collection causes some data to be written to the underlying flash more than once. The controllers inside SSDs strive to keep write amplification as close to 1 as possible (that is, no amplification), and some even use compression to push it below 1 in some cases. How successful they are depends on the several factors: the nature of the workload, how much spare flash the controller has to work with (this is where TRIM really helps), and just how good the controller’s algorithms are. A write amplification factor of 10 is really quite extreme, so I’d expect my M4 to last far beyond 72TB of writes (assuming the controller doesn’t fail first). The 3000 erase cycles is just a conservative estimate, too — that’s when flash cells are likely to start dying, but they won’t all die at once, and most SSDs include some amount of spare flash that they can substitute for failed cells. In one endurance test, a user managed 768TB of writes to a 64GB Crucial M4; at that smaller size, that works out to more than 12000 erase cycles. I’ve had bad luck with hard drives lately — in the last month or so I’ve lost two of the drives from my desktop PC. 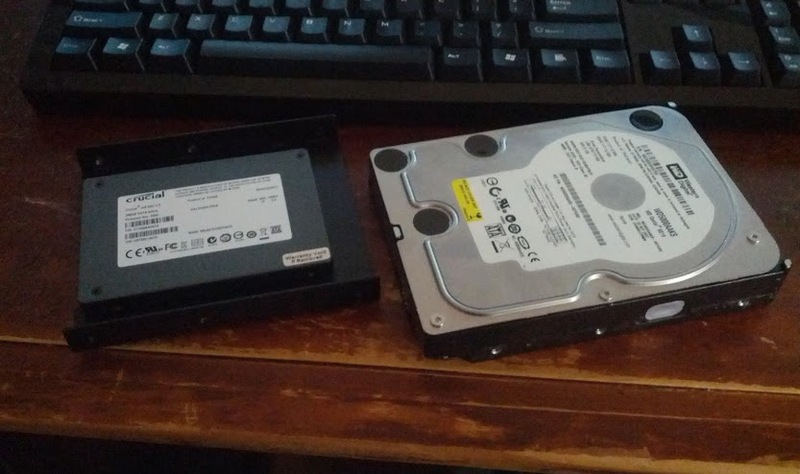 Luckily, I’d set up RAID-1 for my Linux install just beforehand, so I didn’t lose anything important (just my Windows drive, hah), but with just one drive left, I needed some kind of replacement. I could’ve bought another hard drive, but damnit, spinning disks are from the past, and we’re living in the future! Instead, I bought myself a shiny new SSD. To be specific, I got a 256GB Crucial M4 — it’s not the latest and greatest SSD, but it’s been on the market long enough to prove its reliability. It looks so unassuming in its tiny, silent 2.5″ case, but it’s crazy-fast, with read speeds of 450MB/s, write speeds of about 260MB/s (not as fast as some newer drives, but perfectly respectable), and insanely-fast seek times that can make it dozens or even hundreds of times faster than a hard drive in real-world applications. More than anything else, an SSD makes your PC feel strangely snappy. Boot times and application launch times both benefit hugely — Firefox now takes less than a second to spring to life, even if I’ve only just booted my PC, and staring LibreOffice takes maybe half a second. Is flash’s limited lifetime really worth worrying about? So, SSDs have fantastic performance, and they’re now (relatively) affordable, but I did have one concern: the fact that flash memory cells can only be erased a certain number of times before they wear out. Modern SSDs use techniques like wear-leveling and over-provisioning to minimise writes to each flash cell (this Ars Technica article is a great read if you want to know more), but it’s hard not to think that every byte you write to the drive is hastening its demise. I worried even more after I ran “iotop” to look at per-process disk usage, and saw that Firefox was writing a lot of data. It writes several things to disk on a regular basis — cached web content, knowing malware/phishing URLs, and crash recovery data — and that can add up to several MB per minute, or several GB per day. There’s one hefty spike in the evening, when I copied 3.6GB of guitar samples from my hard drive to my SSD (maybe this wasn’t an entirely typical day! ), but for the most part, I was writing about 5-15MB per minute to the SSD. The total for the day was 15GB. That sounds like a lot, but it’s nothing my SSD can’t handle. It’s rated for 72TB of writes over its lifetime, and while that’s an approximate figure, it’s a useful baseline. Over a five-year lifespan, that works out to 40GB of writes a day, or 27.8MB per minute — that’s the red line on the graph above, which was well above my my actual usage for almost the entire day. When you see a graph like this, it flips your perceptions. If I’m happy to accept a five-year lifespan for my SSD, then every minute I’m not writing 27.8MB to it is flash lifetime that’s going to waste! Smaller SSDs tend to have shorter lifetimes, as do cheaper SSDs, but with typical desktop usage, I don’t think there’s any reason to worry about the life of your SSD, especially if you’re not using your PC 10-12 hours a day or running it 24/7 like I often do. There are dozens of SSD tuning guides out there, but most of them spend a lot of time whipping you in to a “don’t write all the things!” frenzy, so instead of linking to one of those, I’ll just reiterate two things that you should do to get the most from your SSD. IF you’re using LVM, like I am, then you’ll also have to edit the “/etc/lvm/lvm.conf” file, and add the line “issue_discards = 1” to the “devices” section, to make sure that LVM passes the TRIM commands through to the SSD. The second is to select an appropriate IO scheduler. IO schedulers are bits of code within the Linux kernel that arrange read and write operations in to an appropriate order before they’re sent to the disk. 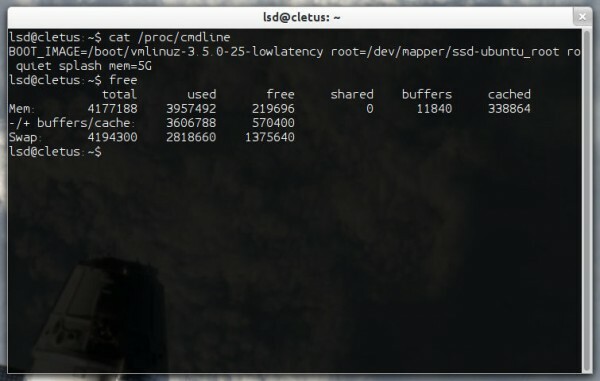 The default scheduler, “CFQ”, is designed to keep for desktop loads on regular hard drives, but its efforts are wasted on SSDs, where seek times are so much lower. To be honest, the choice of IO scheduler probably won’t make much difference — it just improves performance a little (it won’t have any impact on lifespan), but your SSD is going to be so fast regardless that I doubt you’d ever notice. It’s an easy fix, though, so it’s worth the 10 seconds it’ll take to perform. So go forth, buy an SSD, make a couple of minor tweaks, and then don’t be afraid to enjoy it! 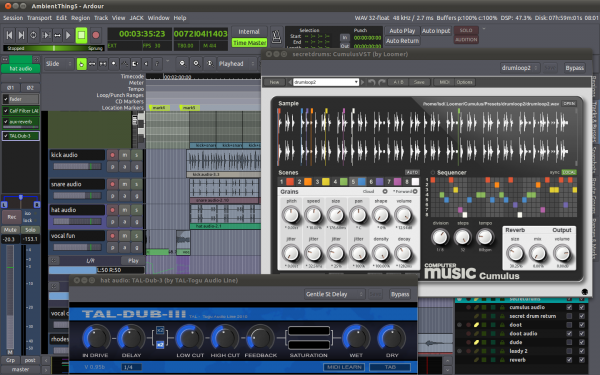 Ardour 3.0 is still in alpha, but it gained a substantial new feature last week: support for native Linux VST plugins. It’s a feature that’s been on wishlists for a while, but it’s become more important over the last year or so, as the number of VST synths for Linux has increased. The big drawcards are the commercial synths — Pianoteq, discoDSP Discovery, and the various Loomer plugins, for instance — but more open-source VSTs are appearing now too, such as the TAL synths, ported from Windows by KXStudio developer falkTX in his new DISTRHO project. The new features use the unofficial Vestige VST headers, which means that Ardour avoids the need for users to download the official Steinberg VST SDK and build Ardour themselves. Having said that, the new VST support is a build-time option that’s disabled by default, but I’m hoping that it will be enabled by default, and available in the official binary builds of Ardour, before the final 3.0 release. As handy as this is, there has been some discussion about whether or not native VST support is a good thing. VST isn’t a particularly elegant plugin system, and given Steinberg’s licensing restrictions, it’s always going to be harder for the developers of hosts like Ardour to deal VST with than other plugin formats, such as LV2. I would hate to see this VST support discourage developers from working with LV2. Realistically, though, it’s hard to expect commercial plugin developers to embrace LV2, on top of the effort already required to bring their plugins across to Linux. Indeed, now that Ardour has joined Qtractor and Renoise in supporting VST plugins, the size of their combined user bases might encourage more plugin developers to offer Linux support. I hope we’ll see more ports of open-source Windows VST plugins too, but for anyone developing a new open-source synth plugin, or working on a plugin version of an existing standalone synth, LV2 makes much more sense. Regardless of how open-source they may be, VSTs that rely on Steinberg’s headers will never be allowed in to distributions. With David Robillard’s new LV2 stack, which is already in use in both Ardour and Qtractor, LV2 is a fast, reliable, and highly capable standard, and its use will only increase, regardless of what happens with native VST support. 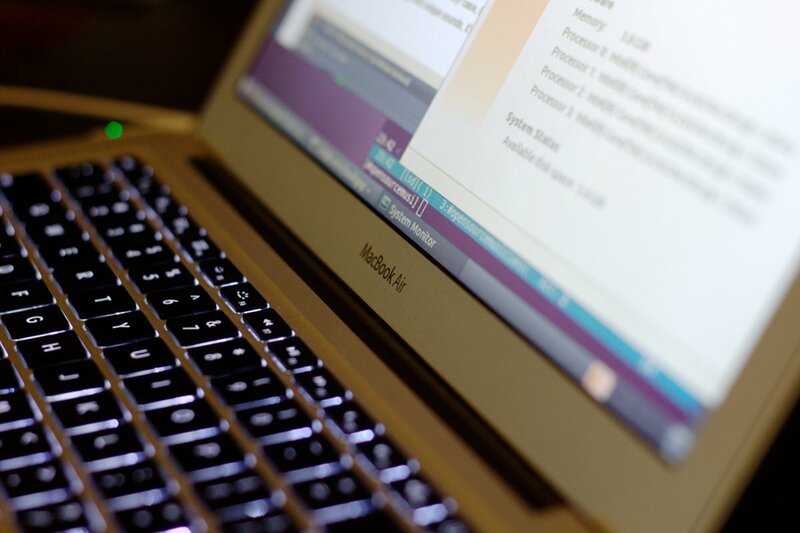 UPDATE: I’ve just posted some updates on the state of Ubuntu on the 2011 Macbook Air. With my old Dell laptop starting to suffer some physical wear and tear, I figured it was time for an upgrade. I couldn’t find a solid PC laptop that fit my needs, particularly in terms of portability and battery life, so I made a potentially controversial decision — I chose the brand-new 13″ Macbook Air. I won’t be using it for music-making, but after using it for work over the last week, I’m definitely happy with my choice. I had sworn off Mac laptops for a few reasons: Apple’s power supplies and slot-loading DVD drives have always given me trouble, and my Macbook Pro ran very hot at times. Thankfully, the new power supply design seem less fragile, the Air has no DVD slot to worry about, and while it does howl a bit when working hard, that’s preferable to getting super-hot. It’s also surprisingly quick — its 1.7Ghz i5 CPU outpaces even my 3Ghz Core 2 Duo desktop, and the SSD makes everything feel snappy. The Intel video isn’t brilliant, but it’s fast enough for most indie games, and even for a bit of Civilization IV or Left 4 Dead 2 on low-quality settings. The Air’s fixed hardware is definitely a departure from my easily-serviceable old Dell, but it does help it to fit both a powerful system and a lot of battery in to a very light and slender frame. I wouldn’t want it to be my only computer, but it’s great as a portable extension of my desktop and home network. I’m sure I’ll have to give up the whole machine if it ever needs repairs, but with Time Machine backups configured (using my Ubuntu file server), I don’t really have to worry about losing data. 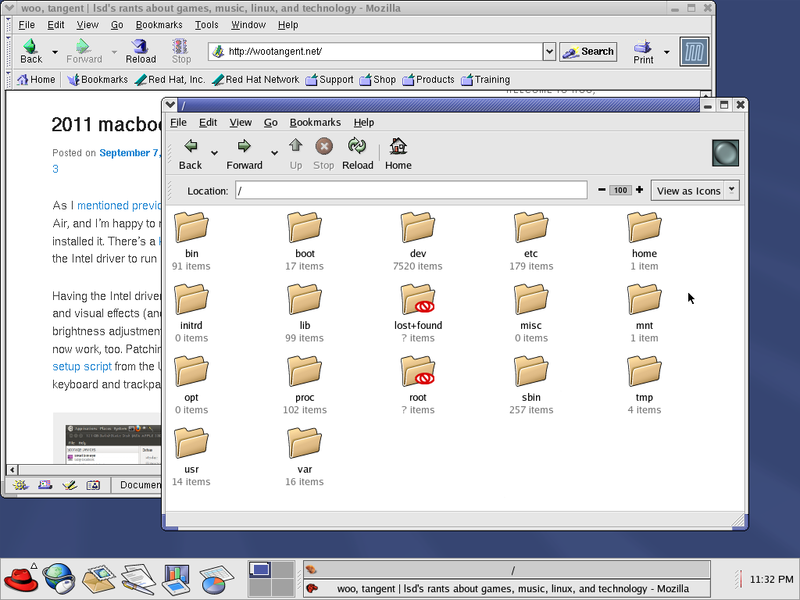 Mac OS X is, well… it’s Mac OS X. It has its advantages: it’s very well tuned to the hardware, making the most of the multi-touch trackpad, resuming from suspend in a second or so, and lasting a good seven hours on battery with a light load. It’s also great to have access to things like Steam. On the other hand, it’s still a bit annoying as a UNIX compared to Ubuntu, the Mac App Store is a shambles, and having to hack the OS just to stop it opening iTunes when I press my keyboard’s “play” key is completely asinine. 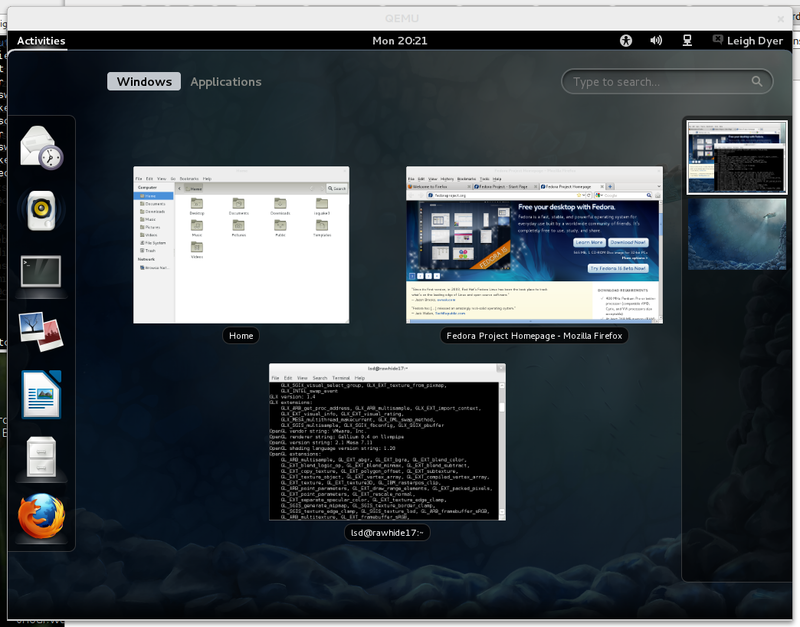 The Air can run Linux, too, though it’s not terribly usable yet. 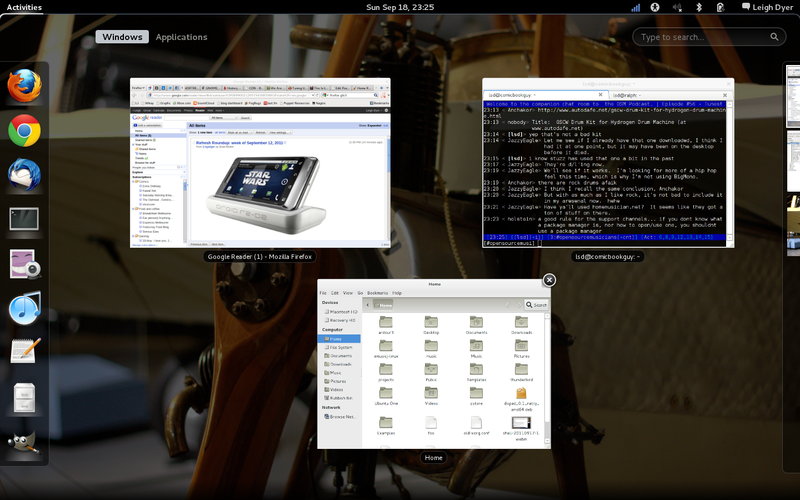 The trackpad works in mutli-touch mode after some hacking, but there’s no power management, and the Intel driver doesn’t work with the built-in display, so you’re stuck with unaccelerated 1024×768 video. The wireless works, too, which makes it unique among current Mac laptops, though only in 2.4Ghz mode. I generally think it’s a bad idea to buy a Mac to run Linux, since the hardware is odd enough to cause these kinds of problems, but it’s always nice to know that I can run it if I need to. There’s a thread on the Ubuntu forums with all the details, and one post in particular that has a script to install patched keyboard and trackpad drivers. It’s a new year! I’m back at work this week, after too short a break, but I decided to keep my leave days up my sleeve for later on in the year rather than use them now. It’s always problematic heading off at the same time as other people, anyway, so I’d rather wait until I can take time off while others are around to cover me as much as possible. It wasn’t a long break, but it was good, even though I didn’t feel great for much of it. I was hoping to get the track that I’m working on finished by the end of 2010, and that didn’t happen, but I had time to relax between hanging out with friends and catching up with the family. I also got some great Xmas loot — as well as a bunch of fun stuff, including Thinkgeek’s synth T-shirt (with actual working synth keyboard), a super-cute Android plushie, and some totally awesome GLaDOS core module plushies (which talk! ), I got the very practical and awesome Korg nanoKONTROL MIDI controller, which I’m sure I’ll talk about more in the future. Last year’s New Year’s resolution of sorts was to write at least one proper song with lyrics, and while I didn’t quite get there, that is what I’m working on at the moment, so it’ll definitely be done by the end of this year! I did release four tracks and one cover, though, so I think I did okay. I still don’t have lyrics finalised for the new track, but the backing track arrangement is mostly done now, so once I have the lyrics it should all come together pretty quickly.